Get to know the geography, history, culture, festivals, places to visit and many other things about different countries. 8 Weirdest Events in Finland Currently, we are on our journey through Finland. In the last post, I introduced you to this weird, beautiful country with some facts about it. I told you about the saunas, the natural beauty and also some weird events taking place in the country. In this post, we are gonna take a close look at all those weird events that take place in Finland. 1. 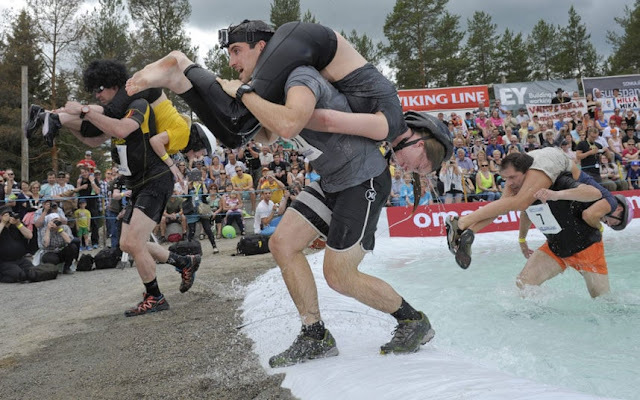 Wife carrying championship: - Let's begin with the most amazing one. In this event, men carry their wives(even a girlfriend or female friend is fine) on their shoulders through an obstacle course. This event is held every year in the month of July in Sonkajarvi. 16 Amazing Things to Know about Finland Hi friends, recently we completed with our journey in Greece. I hoped you enjoyed the journey getting to know about Greece, it's culture, festivals, food and best places to travel in Greece. 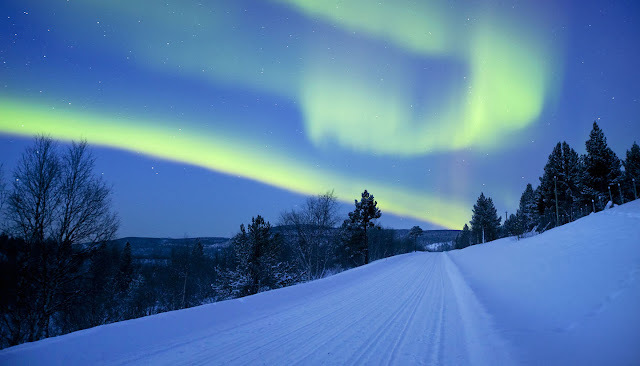 For our next country we are heading to Nordics and exploring the country known for beautiful nature, Finland. I always feel that it's better to know a few things about a country before visiting it. So in this post I am gonna introduce you to Finland by telling you some of the amazing facts about the country. 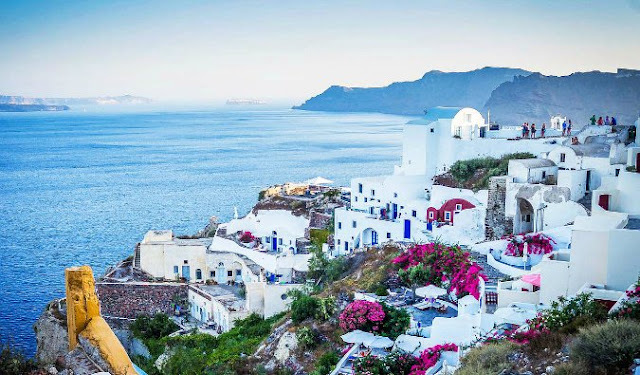 9 Best Islands to Visit in Greece Trip to Greece is incomplete if you don't visit its gorgeous islands. There are around 6000 islands in Greece but only some 200 of them are inhabited. The islands make up 7500 km of country's total 16000 km coastline. They offer a highly diversified landscape : beaches stretching over many kilometers, sheltered bays and coves, sandy beaches with sand dunes, pebble beaches, beaches with dark colored volcanic soil and coastal wetlands. Many of the beaches in Greece have been awarded Blue Flag under the Blue Flags of European Program, providing not only swimming but also scuba diving, snorkeling, water skiing, sailing and windsurfing. Some of the oldest European civilizations like Minoan and Cycladic civilizations, developed on Greek islands, so therefore the islands have unique archaeological sites, a distinctive archaeological heritage and the fascinating old traditions of centuries old civilizations. 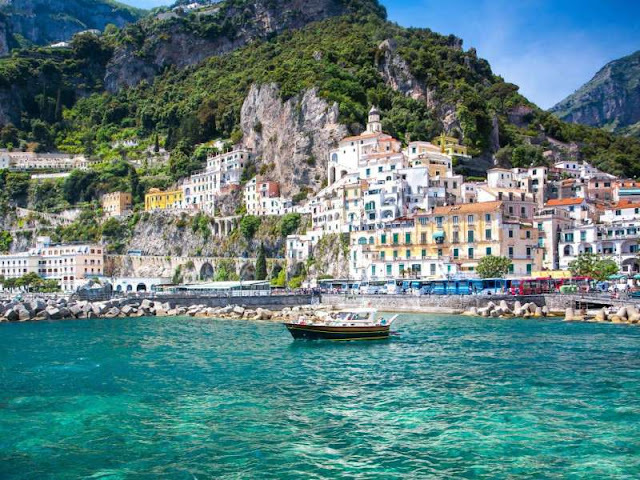 Italy on Train - A Perfect 2 Weeks Itinerary Italy a country with rich history, amazing culture, delicious food and beautiful sights is probably on everyone's bucket list. Being a small country, traveling by road or by train is a perfect option for exploring this beautiful gem of Europe. The best time to visit Italy is from July to August. But I feel like, the best time would be at the starting of June and in September. This way you could avoid the crowds and also enjoy the amazing climate of Italy. I personally prefer trains because they are cheap, highly efficient and time saving. Also being able to hop into train at one place and arrive at another within a couple of hours is much less stressful and convenient than negotiating busy airports. Plus you can spend time relaxing and gazing out of the window enjoying stunning scenery pass by. 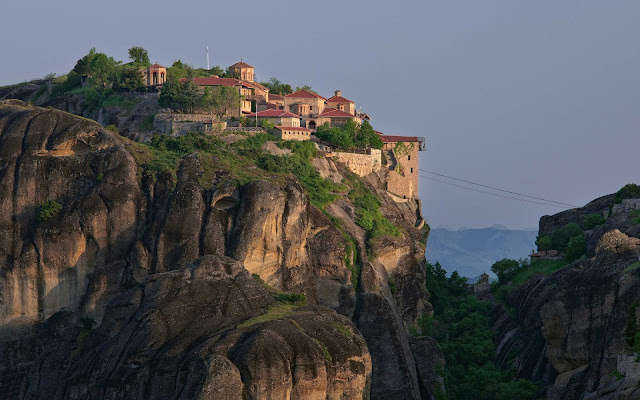 Amazing Road Trips Through Greece - Part 1 Athens - Delphi - Meteora Greece has a lot to offer when it comes to tourism. Be it's wonderful islands, incredible historic places and ancient ruins, mouthwatering food and some worth experiencing festivals. Thinking about all this, we forget the one thing which is worth an experience in Greece i.e. the Road Trips. Nothing beats the freedom of being able to stop any time to hike up a hill, or find a path down to an untouched beach. Greece has beautiful driving routes, both by the sea and up through the mountains. Passing through the many little towns and villages, taking breaks in places where outsiders are few, you'll get a deep sense of having really seen the country. I am going to break this journey into several parts. Starting from Athens, going across the mainland of Greece and the ending which even I am not sure of. This is the first part of the road trip through Greece. 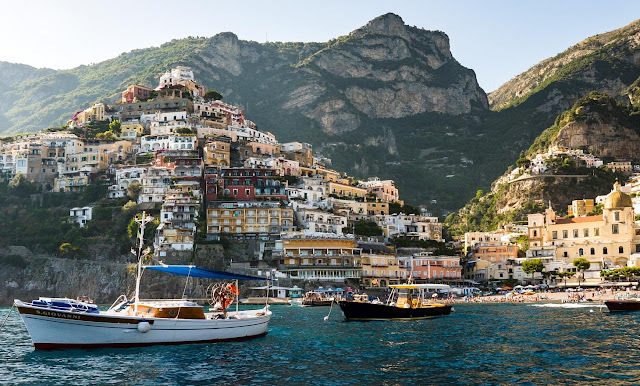 14 Places to Put on Your Italy Bucket List Home to beautiful villages, stunning beaches, amazing nightlife, unspoiled countryside, long history and some wonderful cultures, Italy is without a doubt a place on everyone's bucket list. There are so many places to visit, so many different cultures and food and wine that you will take a lifetime to explore all this country. The only problem is where to start with. Most of the times, people forget to explore some of the hidden, not so famous places. I have put together a list of 14 best places to visit in Italy. So grab your passport and get ready for a viaggio memorabile. 1. Cinque Terre: - The Cinque Terre(five towns) is a string of 5 fishing villages namely Monterozzo, Vernassa, Corniglia Manarola and Riomaggiore. The easiest way to get to these 5 villages is by train. There are trains which connect these 5 villages directly with Genoa, Pisa and Rome.